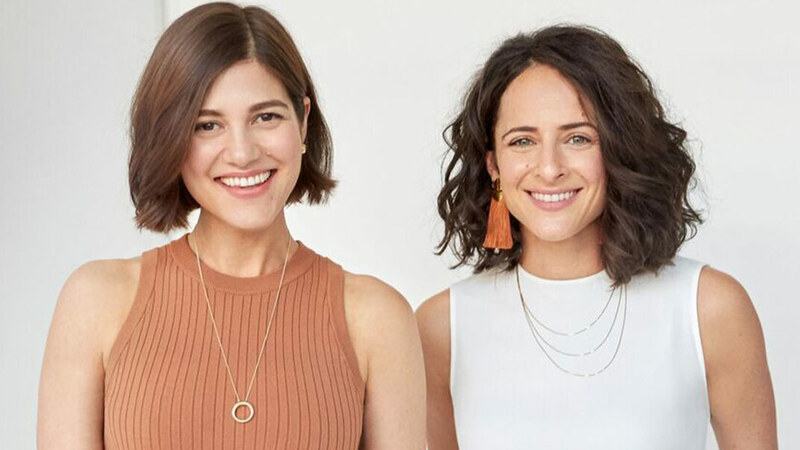 Of a Kind co-founders and best friends Erica Cerulo and Claire Mazur have discovered the unique power of female friendship to fuel successful businesses. In their first book, Work Wife, and their inspiring talks, Cerulo and Mazur highlight the ways in which vulnerability, openness, and compassion—qualities central to so many women’s relationships—lend themselves to professional accomplishment and innovation. In 2002, Erica Cerulo and Claire Mazur became fast friends when they met as college undergrads. Eight years later, they combined forces to found the popular fashion and design website Of a Kind, and quickly developed a reputation as influential curators at the forefront of the maker movement. In their recently released first book, Work Wife, they explore the female friendships that form the heart of success. Featuring interviews with famous “work wives” such as Ann Friedman, Aminatou Sow, and Gina Delvac of the hit podcast Call Your Girlfriend, Amanda Hesser and Merrill Stubbs of the influential food community site Food52, and Misty May-Treanor and Kerri Walsh Jennings of Olympic volleyball fame, Work Wife addresses a range of topics vital to successful partnerships. Now, in talks aimed at entrepreneurial women across the globe. Cerulo and Mazur explore the evolution and rise of the “work wife.” From how women can change corporate culture and work-life balance to why they are especially well-suited for professional partnerships, Cerulo and Mazur explore why “work wives” are having a moment—and why everyone needs one. Erica Cerulo grew up in Peoria, Illinois, and attended the University of Chicago before moving to New York and beginning her career in the magazine industry. Before Of a Kind, she worked at Details magazine and Lucky. Her writing has appeared in The New York Times, InStyle, Good, and ReadyMade. Claire Mazur is from Wilmington, Delaware, and also attended the University of Chicago before receiving a masters in arts management from Columbia University. Prior to Of a Kind, she worked for art collections and organizations as well as individual artists. Accolades for Cerulo and Mazur have included being named to Forbes’s“30 Under 30,” InStyle’s “Best of the Web,” and Fashionista’s “Most Influential People in New York Fashion Right Now.” Cerulo and Mazur both travel from New York City. 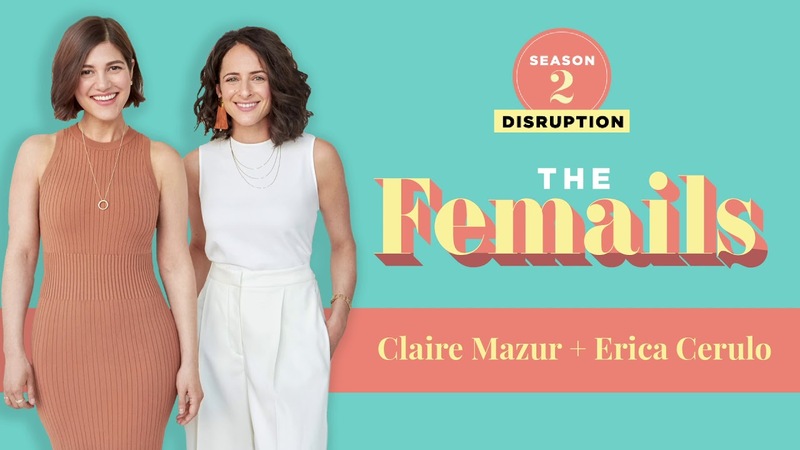 While searching for inspirational headshots of corporate female duos, Erica Cerulo and Claire Mazur had a realization: from Soul Cycle to Shondaland to 2 Dope Queens, female partnerships were now a driving force in the world of entrepreneurship, a space monopolized by men a decade prior. Cerulo and Mazur believe this shift is a direct consequence of a business environment that is making slow but steady progress towards dismantling male dominance, allowing women to collaborate instead of competing. This inclination towards teamwork and collaboration makes women especially well-suited for professional partnerships. In this talk, Cerulo and Mazur explain how businesses driven by successful women are proving to be uniquely powerful, and why everyone needs a work wife. The “work wife” is having a moment—but this current success is no coincidence. 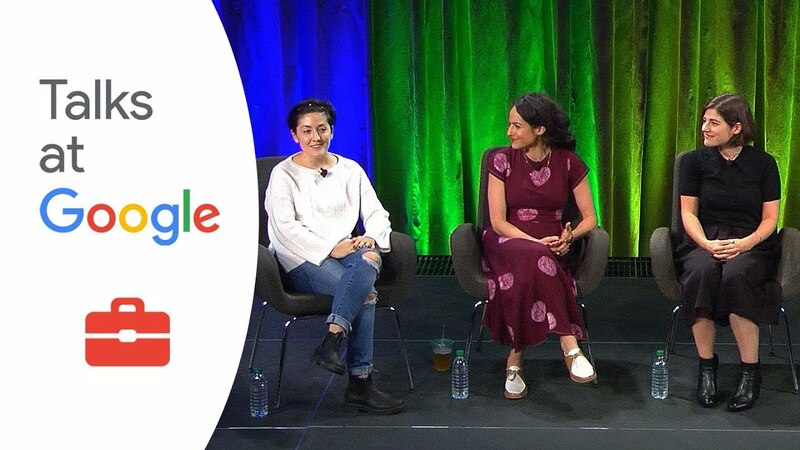 In this talk, Erica Cerulo and Claire Mazur outline how women changed corporate culture, from crediting each other in meetings to navigating work-life balance, through working together. With practical tips for common hurdles like being co-bosses, dealing with money, and surviving rough patches, Cerulo and Mazur inspire women to collaborate to create the change they want to see. 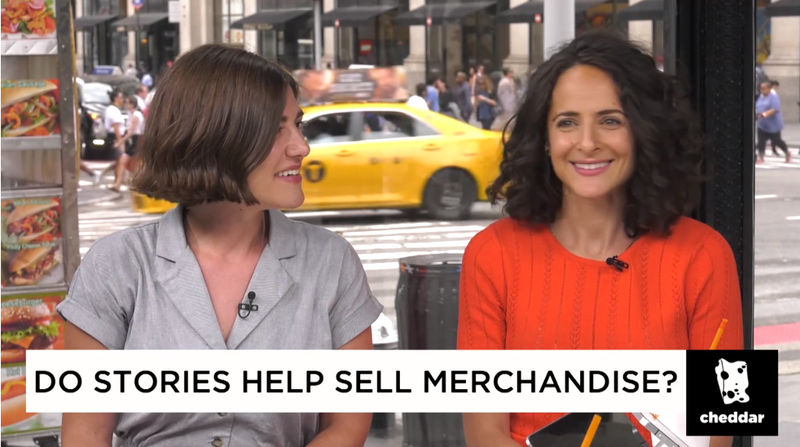 Cheddar: Do Stories Help Sell Merchandise? LinkedIn: How do you start a company with a friend? Is the old adage ‘Friends and business don’t mix’ true? Not according to college friends Cerulo and Mazur, who translated their love of fashion and desire to support emerging fashion designers into a successful business, the e-commerce site Of a Kind. . . . By exploring topics such as setting expectations, defining roles, dividing responsibility, dealing with finances, and addressing disputes, they deftly demonstrate how female friendships produce empowering business partnerships. . . . This insightful, engaging work is an essential guidebook for friends considering a business collaboration. Friends since college, entrepreneurs Cerulo and Mazur . . . capture the energy of the current social climate of women empowering women in their first book. . . . Engaging and thoughtful, Work Wife champions strong relationships, healthy attitudes, and pragmatic decision-making—an excellent primer for women interested in creating their own opportunities. Work Wife is a whip-smart guide to cultivating a strong workplace marriage, complete with critical lessons about partnership and leadership that extend well beyond work wives. More than a how-to, it is a clarion call to reimagine and recenter leadership around communality, cooperation, and care. One cannot help but read this book and wonder what women would be able to accomplish if they were empowered to lead as they are. 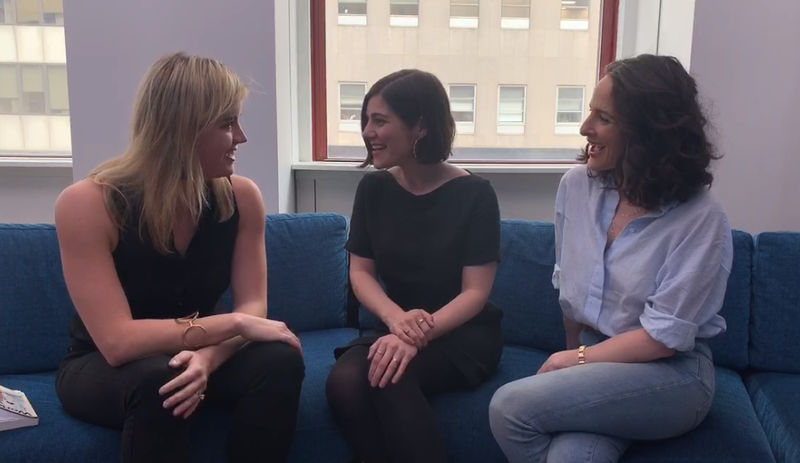 Work Wife is a master class in being in business with your bestie—every bit of advice is honest, relatable, and actually useful. But what Erica Cerulo and Claire Mazur have done here is bigger than that. What truly lassoed my heart and enchanted me with this story from start to finish is their insistence that women leading together will redefine the working world. It’s an essential and uplifting message; anyone who has a job or a dream or a person they slack the second they get to the office must read this book. 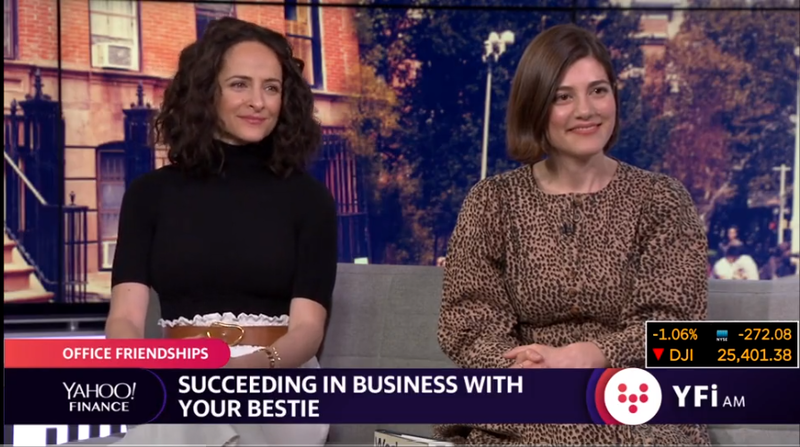 Work Wife explores the potential magic (and the realities) that comes from the combination of two or more women who share a common vision and have turned that shared vision into an amazing business partnership. Sharing both the highs and lows, it’s an inspiring look at how women can be the best of teammates in work and in life. — Joy Cho, founder and creative director of Oh Joy!